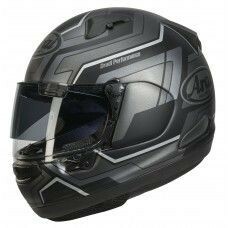 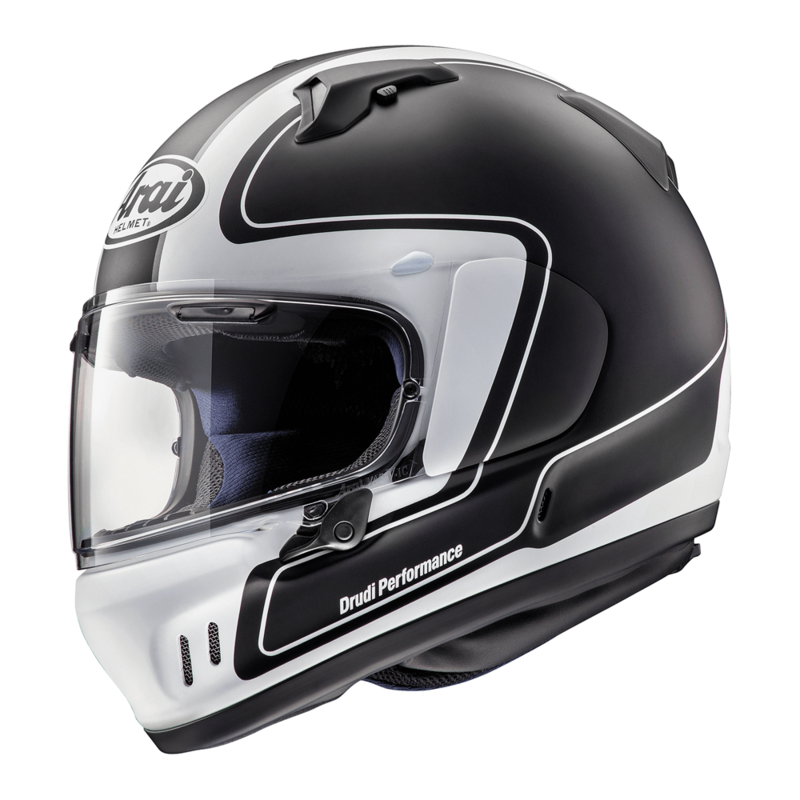 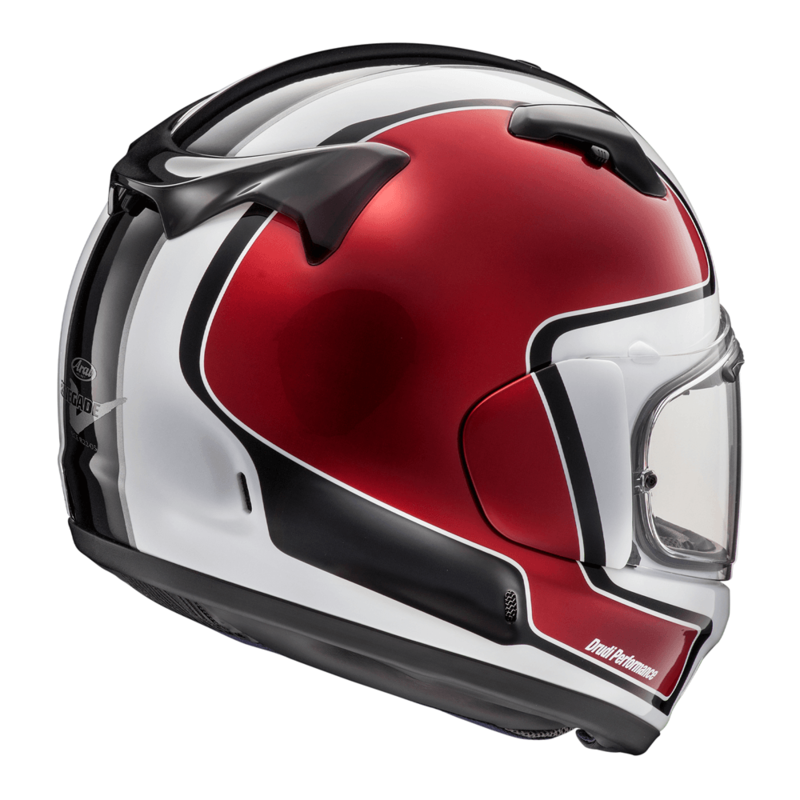 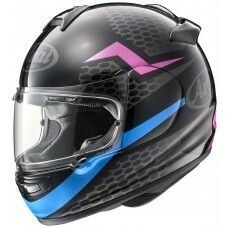 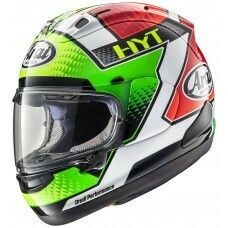 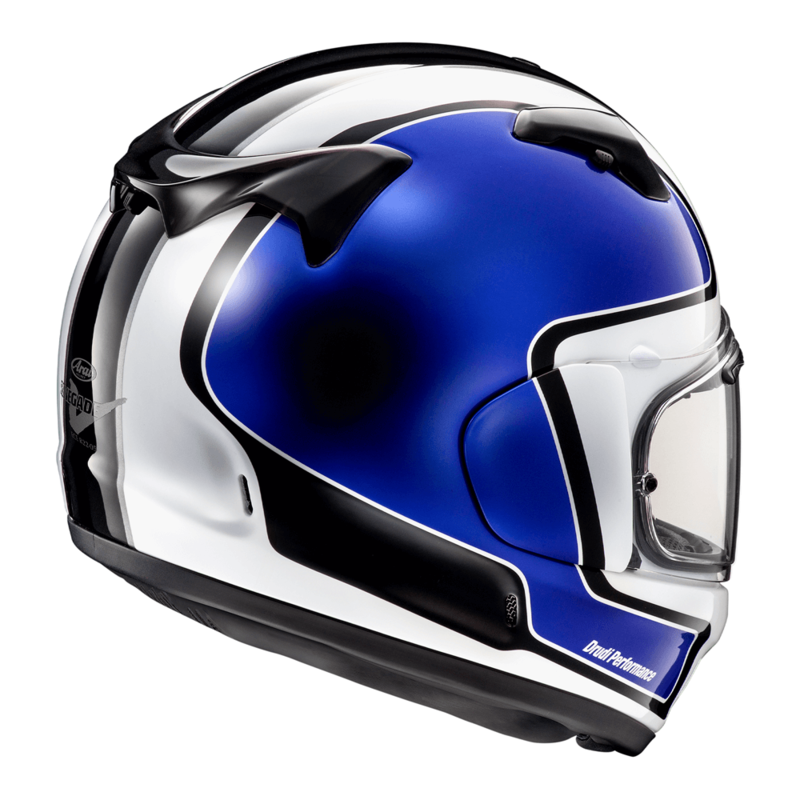 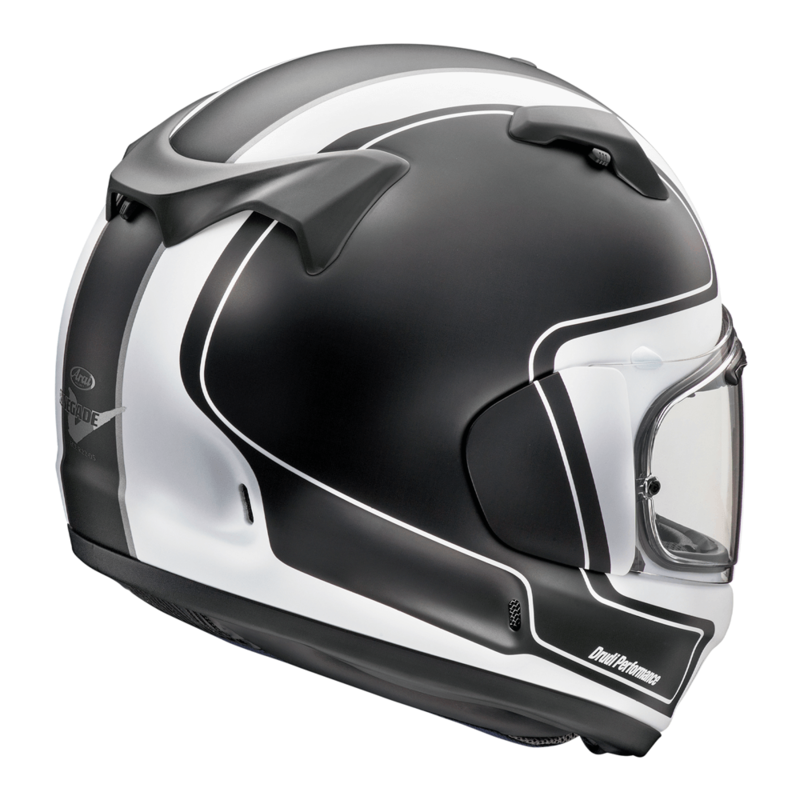 The new Arai Renegade V outline, available in 2 different colours. 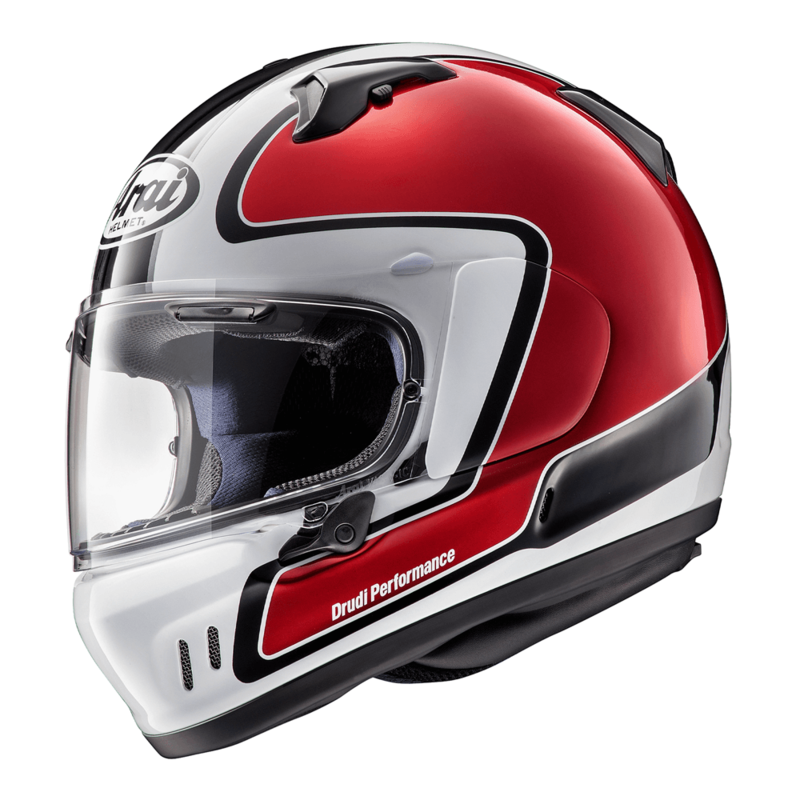 Frost black and red. 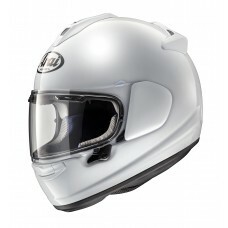 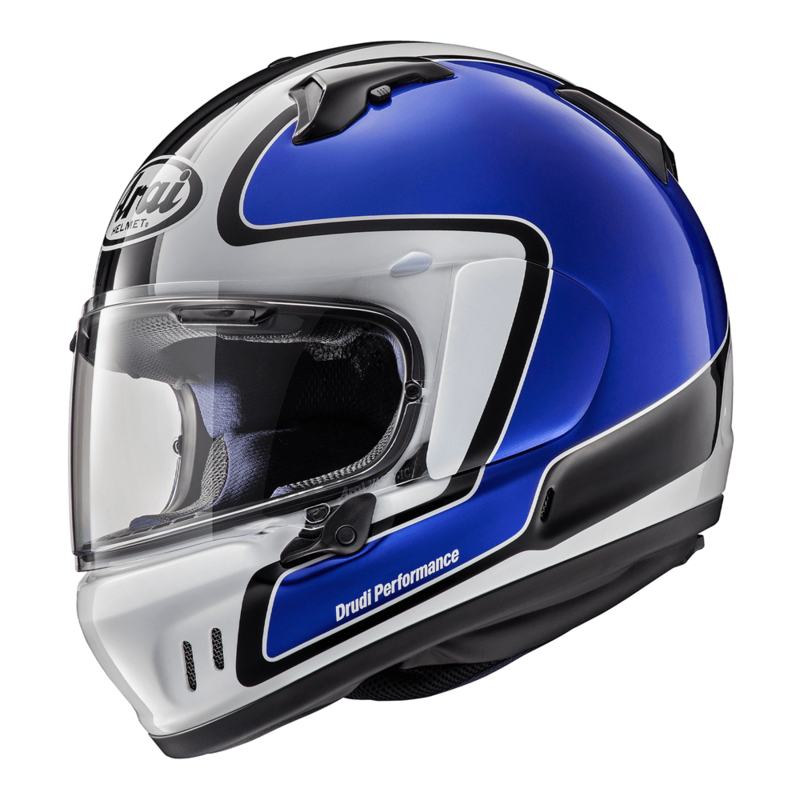 This full face motorcycle helmets are designed around riders which use cruiser style bikes.